video that can’t be missed. experience, with each battle posing its own set of unique challenges. of the game can be purchased by itself from Nintendo eShop for $49.99. $4.99 Nintendo eShop discount toward the other game. new Mystery Mushroom costumes have been added to 100 Mario Challenge. 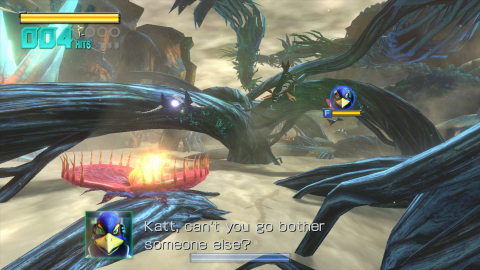 players can’t advance without defeating mandatory bosses. them all to make a key appear. clears on courses, inspiring new ways to experience the main game. the game takes place in locales modeled after the actual venues in Rio. Battles and Splatfests aim to improve the overall user experience. Another update arrives in two waves, with the first coming in April. one-of-a-kind game launches June 24.
version coming to Wii U on April 28.
lets up to four players join forces to battle against powerful bosses. America. The game launches later this year. at 3 p.m. PT. The game will launch this summer. Art Academy launches May 13.
be available as a free download when the first DLC pack is released. full version of the game when it launches on April 15.
learn new spells and abilities. The game launches later in 2016.
of Virtual Console titles at Nintendo.com. Striker Gunvolt game is available for $9.99, now through June 1.
sponsors. The game launches in May. like mini Mario’s wall jump or mini Yoshi, who can eat enemies. figures launch on June 10. Crossing amiibo cards launch on June 10.
operations in the Western Hemisphere.